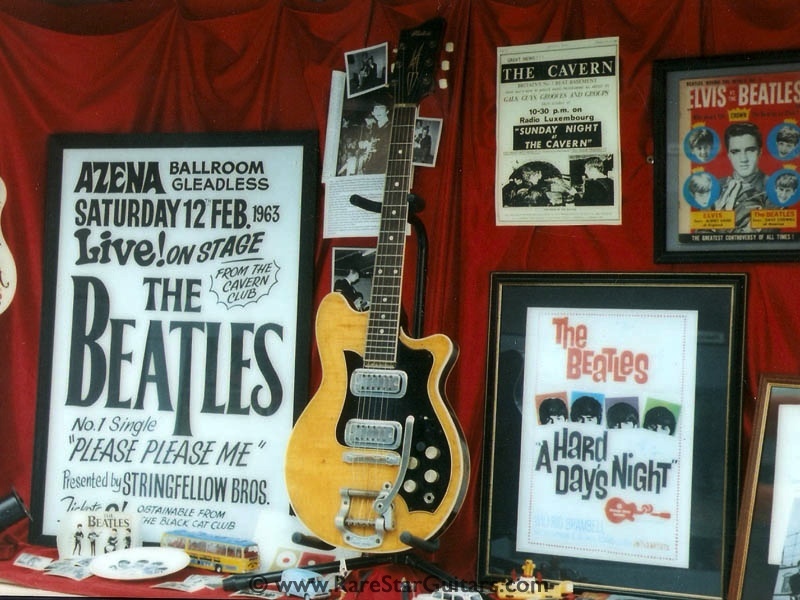 George Harrison, (1943 – 2001) was an award-winning English rock guitarist, singer, songwriter, author and sitarist, best known as the lead guitarist for The Beatles. 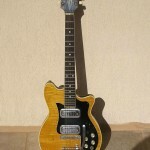 Following the band’s breakup, Harrison had a successful career as a solo artist and later as part of The Traveling Wilburys super-group. 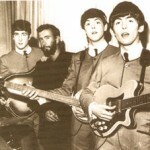 After Harrison embraced Hinduism in the 1960s, his spiritual convictions were often evident in his music and public activities. 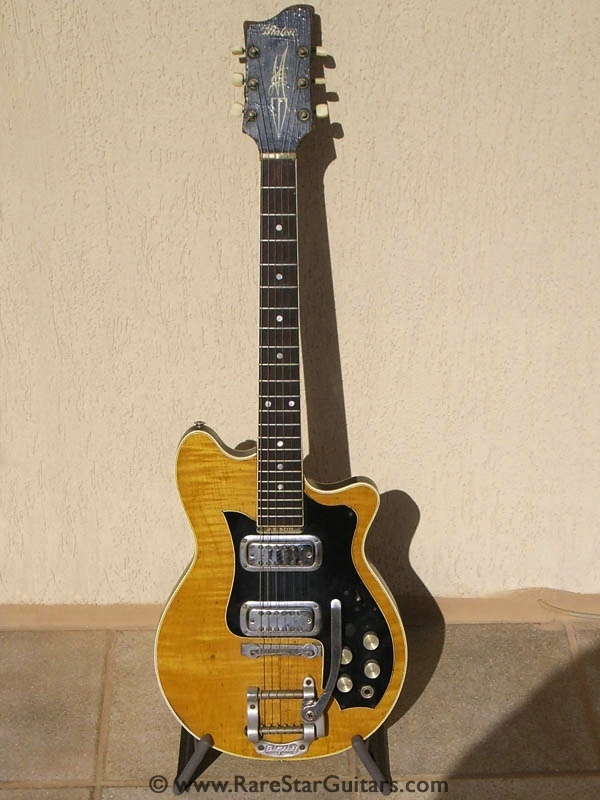 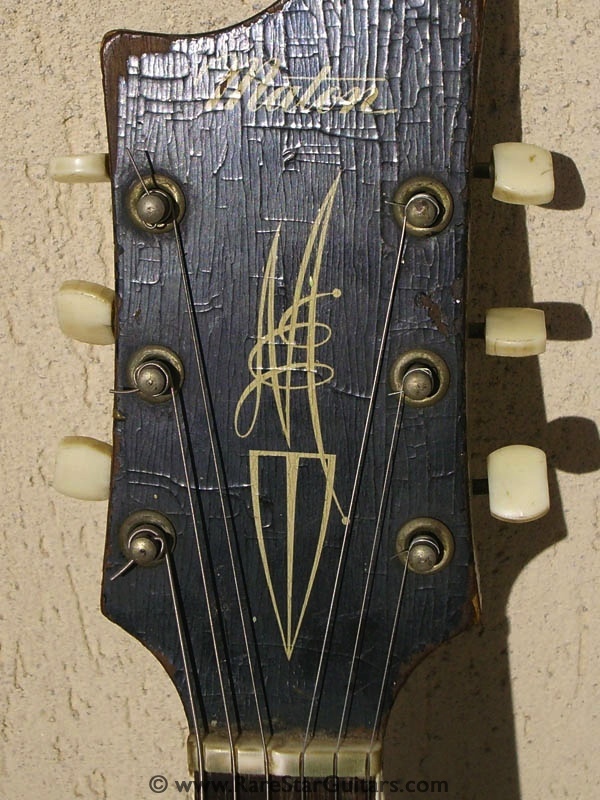 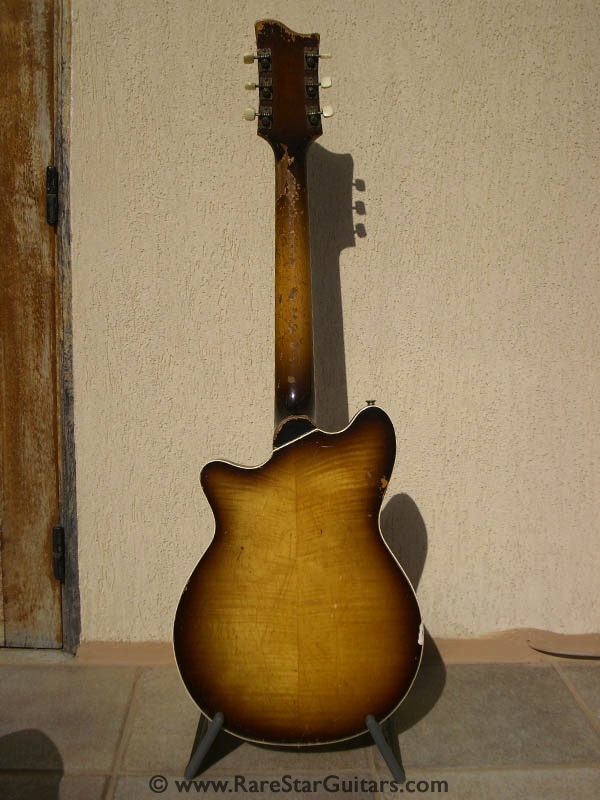 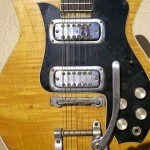 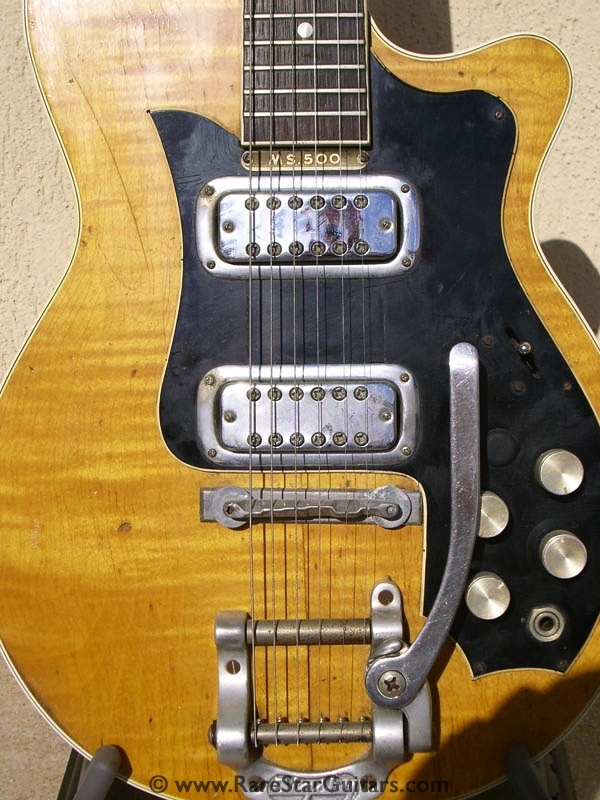 With all the relevant certification in place there is absolutely no doubt that this Maton MS500 guitar belonged to and was played by George Harrison. 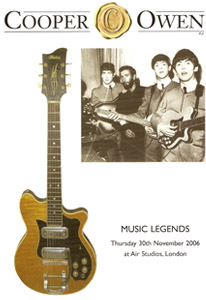 Having being featured at a large Beatles Exibition by the National Center for Popular Music, this Maton MS500 has been fully researched and documented. 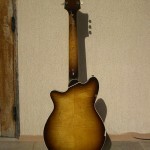 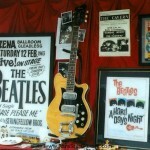 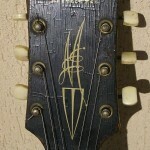 The Guitar was originally owned and played by George Harrison and can be seen in many Beatles photos. 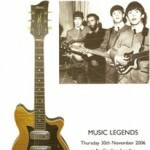 It was then owned by The Hollies and subsequently Ray Barber from the Dave Berry & the Crusaders band.